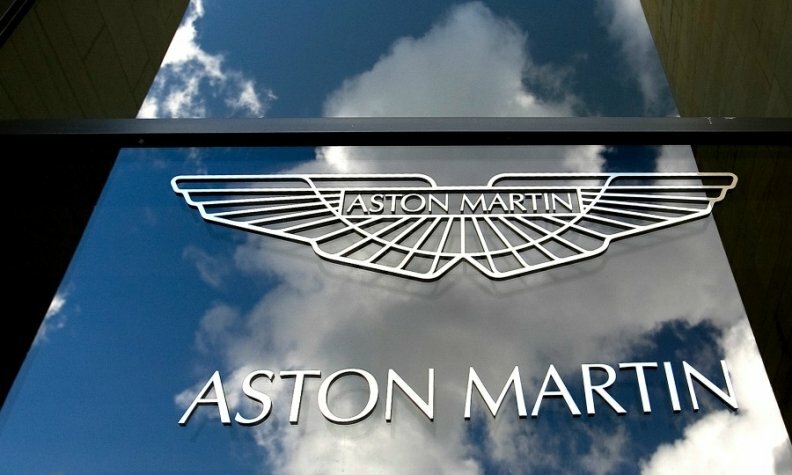 LONDON -- Aston Martin said its stock market share offer had been fully subscribed after it tightened and slightly lowered its price range to between 18.50 pounds ($24.11) to 20 pounds per share. The company is selling around 25 percent of its stock in the first initial public offering (IPO) by a British automaker for decades. Aston initially set a range of between 17.50 pounds to 22.50 pounds per share, equating to a deal size of about 1.0-1.27 billion pounds and giving the company a price tag of up to 5.1 billion pounds. The automaker said on Monday the books were now covered at the tighter range and it expects to close them at midday London time on Tuesday. The IPO follows a sale of shares by its main owners, Kuwaiti and Italian private equity groups. The share offer comes as the UK prepares to leave the European Union in March next year. The country's automotive industry is one of the sectors most exposed to potential trade hurdles as a result of Brexit. Despite this, Aston Martin CEO Andy Palmer has said that the UK-based automaker is "well insulated" if talks break down and Britain leaves the bloc without a trade deal.